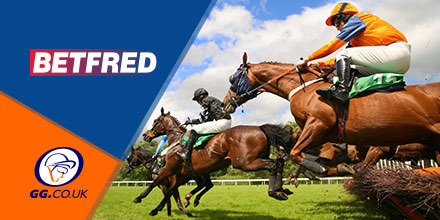 Betfred’s offer great enhancements for new and ongoing customers, including their Free Bet Bonus on Winners by five lengths or more, plus a host of Extra Place races too! 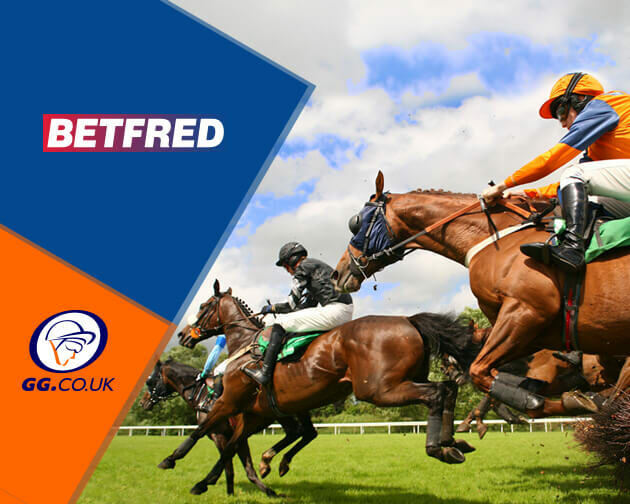 BetFred offer a free bet of up to £10, matched to your original stake, should your selection win by five lengths or more at WINCANTON on any race through the card on Thursday..
Betfred are offering FIVE extra place races today, with the following offering the extra place at one fifth odds. Take Up These Extra Places Here! Betfred also offer bonus winnings on Lucky 15, 31 and 63 bets. If you manage to hit all of your selections, [Betfred]((http://bit.ly/2mflAAY) will pay a win bonus of 10% on lucky 15’s, rising to 25% on Lucky 63 bets!